Renovation Republic is a full service General Contractor and Construction Management company that services the Long Island area. 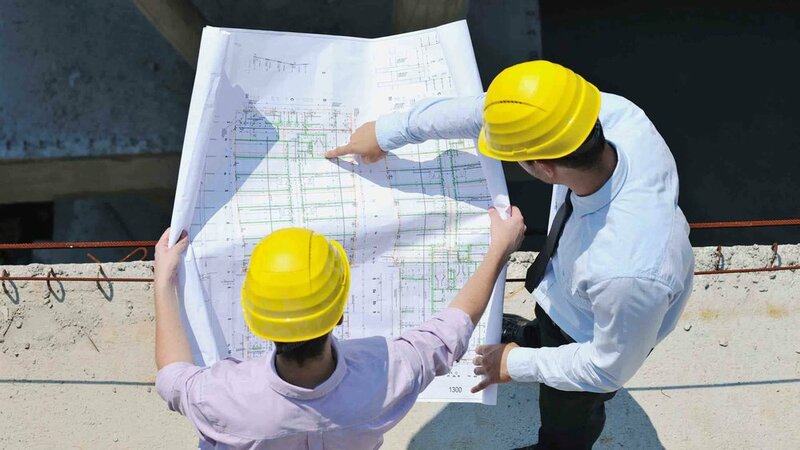 Our team has managed countless construction projects in NYC and Long Island. Everything from healthcare and hi-end commercial space to educational campuses and office renovations. Every customer deserves the attention and focus of a large scale multi-million dollar project, regardless of budget. Incorporating the very best standards of the construction industry, each project taken on by Renovation Republic gets the highest level of quality and craftsmanship. © 2018 Renovation Republic Inc. All Rights Reserved.